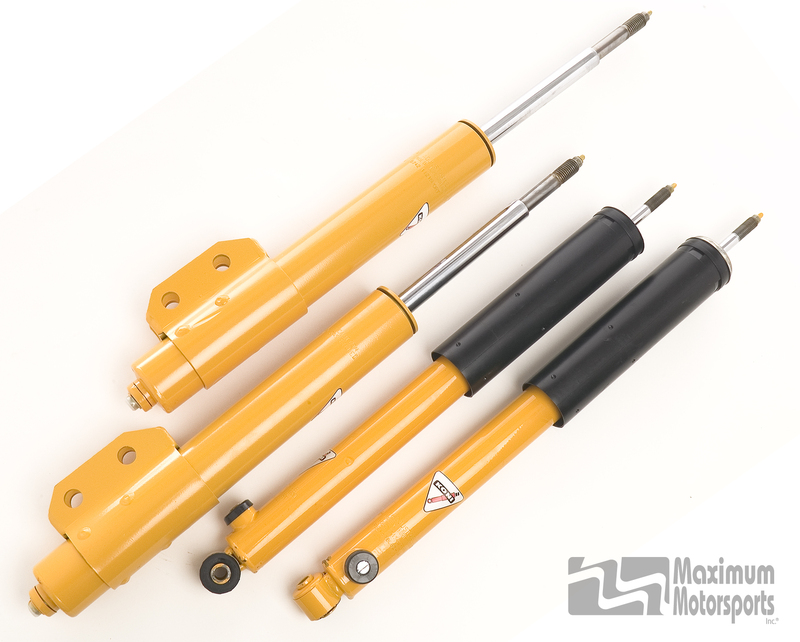 Suitable for both stock location springs and coil-over conversions. See chart below for spring recommendations. For more details and technical information, scroll down. We sell and ship Koni products only to customers within the United States and Canada, as per our Koni distributorship contract. If you are not in the US or Canada, please order from a Koni distributor located within your country.